PIM is not your average paranormal investigation group. We meet regularly, have four cases a month on average and conduct investigations in a very rigorous manner. Some people would say what we do is a lot like work. If you are looking for cheap thrills PIM is not the group for you. 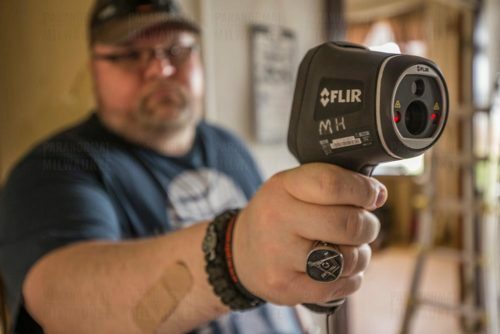 To be a member of PIM you need to be dedicated to paranormal investigation, want to learn as much about the field as possible, and have a lot of free time. Communication is key. Emails are sent out daily during the Halloween season and at least once a week every other time. Prompt communication is paramount. PIM is an established group with many high profile cases in the Milwaukee and surrounding areas. We are only interested in dedicated, available, passionate investigators. If you feel you fit this criteria please fill out the application below. PIM Founder Noah will contact you shortly after he receives your application to speak with you about the group. In order to become a member of PIM, you must meet ALL of the eligibility criteria listed below. You must be a MINIMUM of 18 years old. PIM prefers you are at least 21 years of age or older. 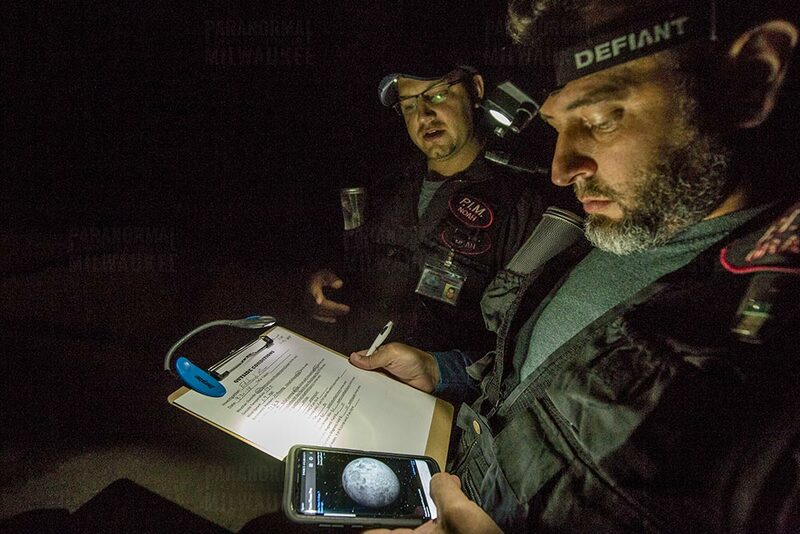 This is due to some of the types of places we investigate. Exceptions to this rule can be made on a case by case basis. You must own your own insured vehicle. You must be gainfully employed. You must live within or near the Milwaukee and/or Waukesha County areas. You must NOT be on probation or parole. You must NOT have been convicted of any felonies within the last 10 years. You must be available weekends for investigations and/or meetings. You must comply with ALL the criteria listed above in order to qualify for membership in PIM. Complying with all of the above criteria is not a guarantee of admittance into PIM. Exceptions to the above criteria can be made at the discretion of the admission committee. Some applications may not be responded to. Investigations will be planned around everyone’s schedule as much as possible. The allergy and smoking fields are used for internal PIM reference. Some clients have cats and/or dogs and the allergy information will be useful for planning investigations. Being a smoker doesn’t automatically disqualify you from being a member. However, being able to control your habit will be key to being a successful member of PIM. Details will be provided during the interview process. If there are any questions please e-mail me at the address above. 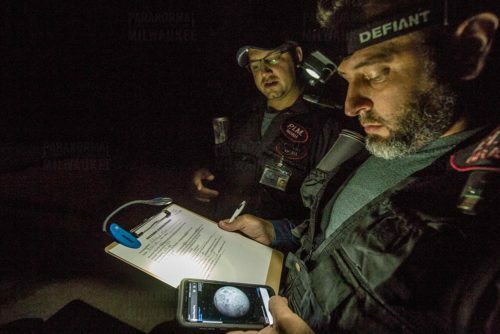 How many years have you been doing paranormal investigations in a group?